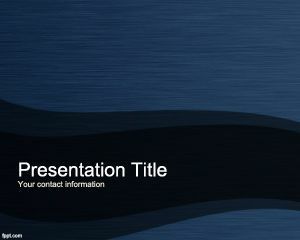 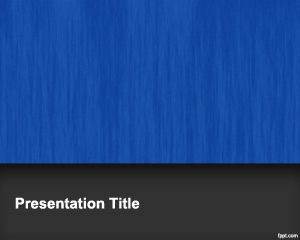 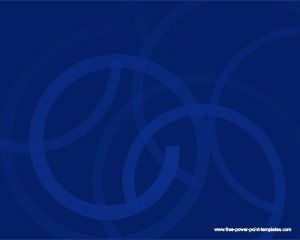 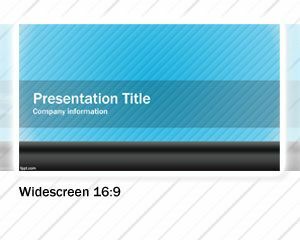 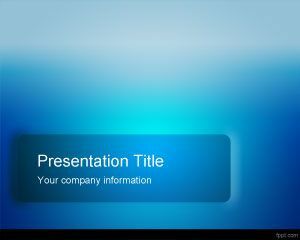 Blue Titanium PowerPoint Template is a blue titanium background for Power Point presentations that you can download today for business presentations or any other presentation need. 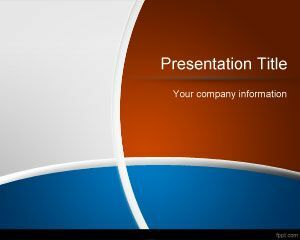 This template can be used by tenants how need Power Point presentation templates for free about tianium oxide or apparel manufacturers in PowerPoint presentations. 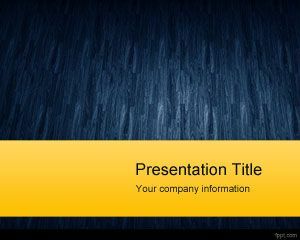 This free titanium template with blue color can also be used for B2B marketplace presentations including B2B presentations for business to business.